LARAMIE, WY. 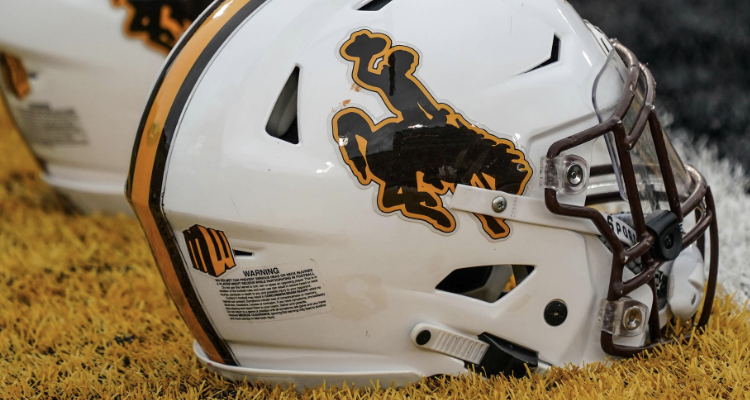 (AP) — The 2019 Wyoming football schedule features a season-opening home game against Missouri on Aug. 31. 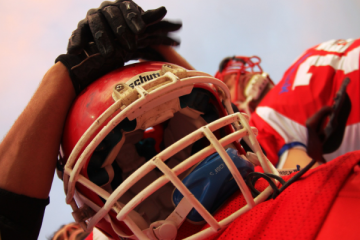 It will be only the second appearance in War Memorial Stadium by a Southeastern Conference team. Mississippi visited Laramie in 2004. The Cowboys will host two home games in the month of September on Sept. 14 versus Idaho and on Sept. 28 versus UNLV. The Pokes will play host to New Mexico and Nevada in back-to-back home games against the Lobos on Oct. 19 and versus the Wolf Pack on Oct. 26. 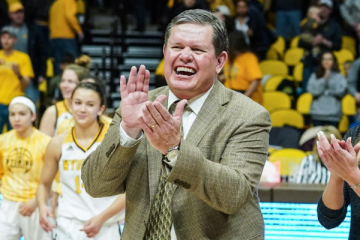 Wyoming’s final home game will be versus Colorado State on Nov. 23. On the road, the Pokes will travel to: Texas State (Sept. 7), Tulsa (Sept. 21), San Diego State (Oct. 12), Boise State (Nov. 9), Utah State (Nov. 16) and Air Force (Nov. 30).